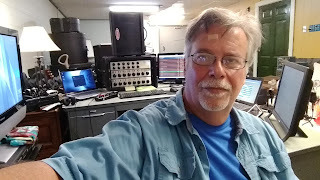 KMSR 1700 on the AM dial is Live with Paster Scott Velain 7pm till? August 27 2018. In fact Every Monday Evening at 7 and Saturdays at 9am.